Family vacations are not over just because your kids grow up. 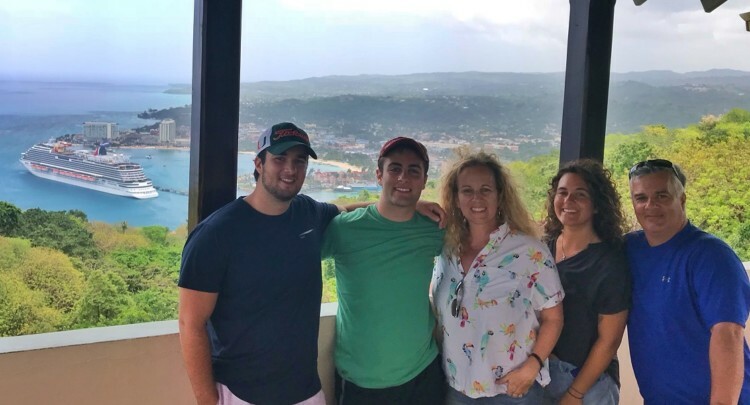 Once the kids head off to college or get their first job, the vacation dynamic will change but it can be for the better. 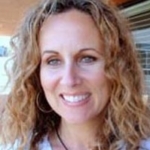 TravelingMom Kim Orlando has two kids in college and one who is starting his career. 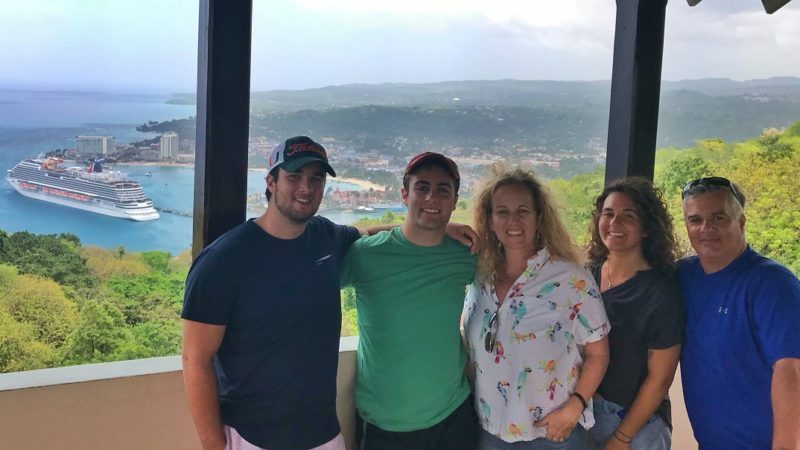 She put her foot down (along with her credit card) and pulled off a family vacation with college students and a young adult. Here are her tips to help you do it, too. Two years. That is how long it took to get all five of my family members–two working adults, one recent college grad, one still-in-college student and one about-to-enter-college student–together for a trip. It didn’t matter how enticing the trip was, I couldn’t get them to commit. A cruise to Europe couldn’t do it. A rafting trip in Utah couldn’t do it. Threats of serious consequences couldn’t do it. 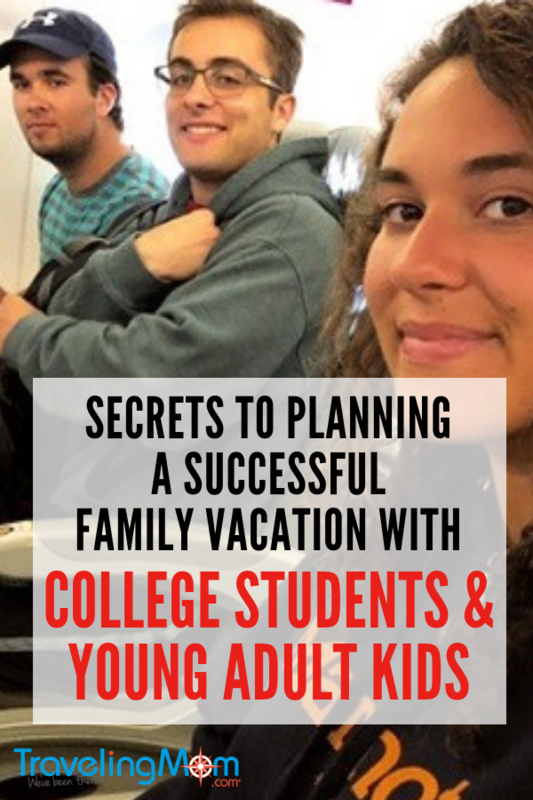 Finally, I stumbled on the secret to planning family vacations with college students and young adults: Finding a date that works, not a destination that entices. Everyone in my family has commitments: new full time job, summer camp, part-time work. All legitimate reasons for being “too busy for a family vacation.” At least that is how I rationalized it last year. What I didn’t realize until Year 2 of “too busy for a family vacation” is that we were setting a very bad precedent. We were making time for other commitments: weddings, graduations, funerals. But we couldn’t find time for fun together as a family. I also didn’t realize how angry that would make me feel. I did not want my next family get-together to be at a funeral. 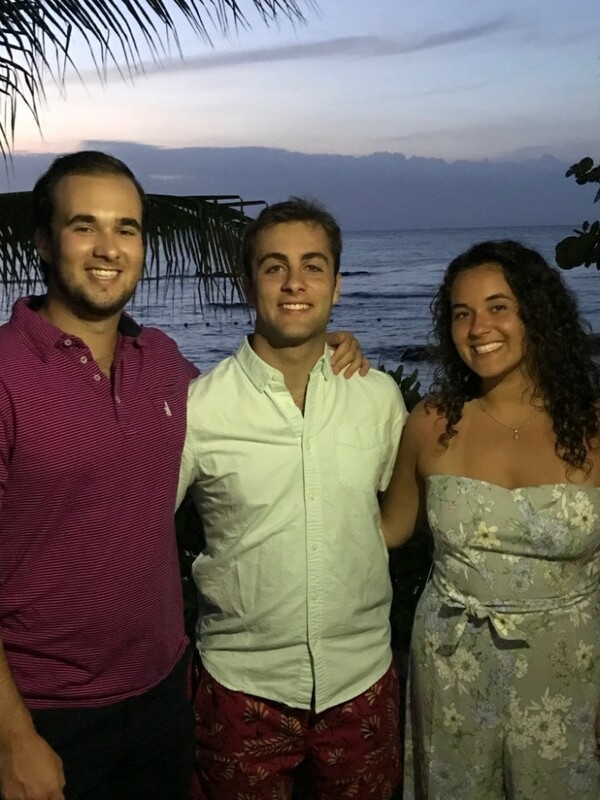 Why Family Vacations with College Students & Young Adults? Three simple words: bringing everyone together. My son has lived away from home for the past four years, my daughter for the past two and my youngest was so busy with high school activities that we just high fived in the hallway. Who are these people? I knew their financial and nutritional needs but who are they within our family dynamic? What is our family dynamic now, with these young adult versions of the kids we raised? We needed time away from our daily routines to reconnect. I started in February by sending out a bulletin to all family members telling them to block out May 26-31. We would take advantage of Memorial Day weekend and the end of the college year for a family vacation. We were tempted to cancel or change plans several times. My college grad wanted to take a trip to California before he started his full-time job. While the youngest was asked to join a special group at school for a dinner during that week, and my daughter could not job hunt until we got back. But I stuck to my guns. The college grad took his trip later; the special dinner went on without my son and my daughter got an online job. 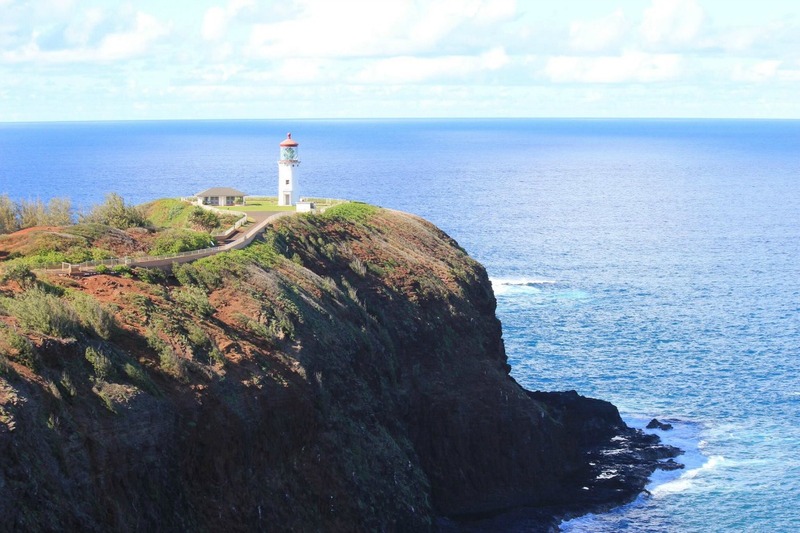 Where Are the Best Spots for Family Vacations with College Students? Now that I had everyone committed, the question became: Where do we go? Five days is not a lot of time for a family vacation, so I didn’t want to spend a lot of time traveling. I looked for a destination that was an easy 2-3 hour flight away, affordable for five, and exciting for the whole family. On the list: Quebec City (we would drive), Bahamas, North Carolina, and Jamaica. 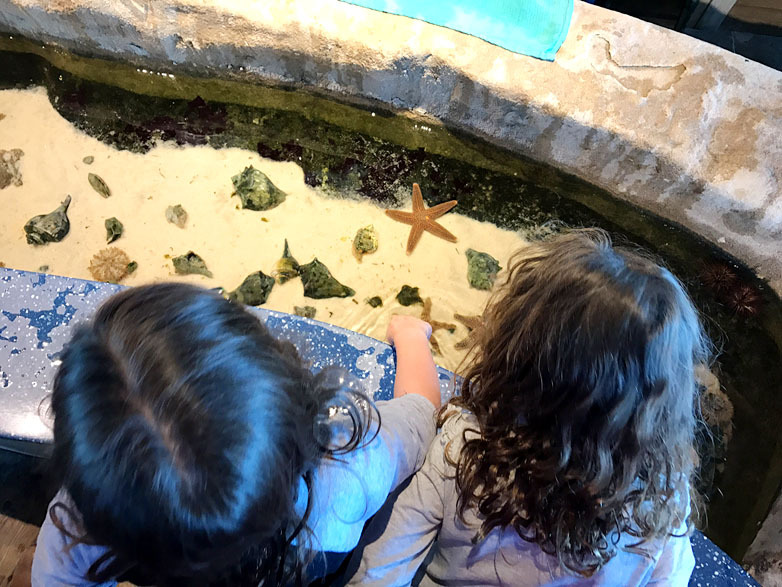 We chose a family-friendly all-inclusive in Jamaica, for a lot of reasons: I had not been there since 19 * cough cough * 84, it was only a 2-hour flight, we could fly from our “neighborhood airport” (White Plains, NY) and the beaches and water are beautiful. We used points from flights and our travel rewards credit card to book our flights. Our all-inclusive lodging was provided by Moon Palace Jamaica and the Hyatt Palladium. Jamaica was not on everyone’s A-list. My husband was very reluctant to go. His research indicated that Jamaica was totally unsafe for foreigners. The country has gotten a lot of media attention because of some gang-related activity in Montego Bay and Kingston. Several well-meaning friends warned us about articles they had read. Other friends who have been to Jamaica recently told me not to worry. “Treat it like any other foreign place: be alert, lock up valuables and book excursions with reputable companies,” they said. Certainly, when we were on the resort property at Moon Palace Jamaica Grande, we felt perfectly safe. The people we met were warm, eager to serve and upset by the negative media treatment. The people who work in or who are affected by tourism (and that is a large part of the population) go out of their way to make visitors welcome. Read more: What Are the Best Things to Do in Jamaica with Young Adult Children? The atmosphere did change when we left Moon Palace for a walk into town. Every few feet someone asked me if I wanted my hair braided or if I wanted to buy some knick-knacks. But no one was scary and I did not feel threatened in any way. We felt very comfortable walking to the grocery store to buy local candy and some peppercorn to make jerk sauce. I became friendly with a Jamaican mom who said our young adult kids would be safe walking into Ocho Rios on their own. And I told her that her kids would be safe walking around New York City alone. But I did not send them alone into town to shop and she said she would not be comfortable sending her kids to walk around NYC alone. Chalk it up to fear of the unknown, protective parenting… whatever. You have to do what gives you peace of mind. My kids, who are now young adults, were perfectly fine not going into town. There was plenty to do at the resort. 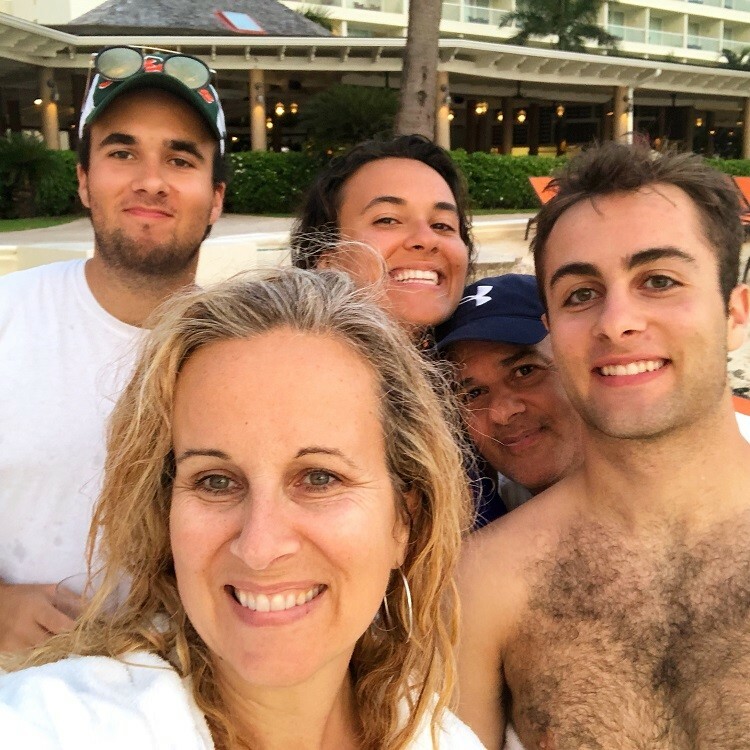 And, they are all 18 or older now, which meant open bar exploration at the all-inclusive resorts–another secret to planning successful family vacations with college students and young adults!